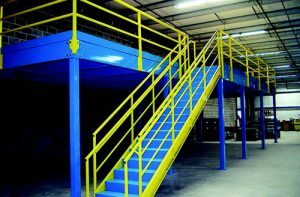 Mezzanines utilize existing resources and reduce the need for new construction or facilities, making them an ideal way to economically add vertical storage to your facility. 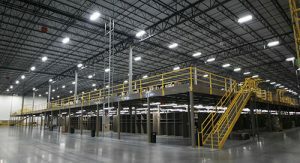 To add more space to your facility, it is a less expensive alternative than a building addition. 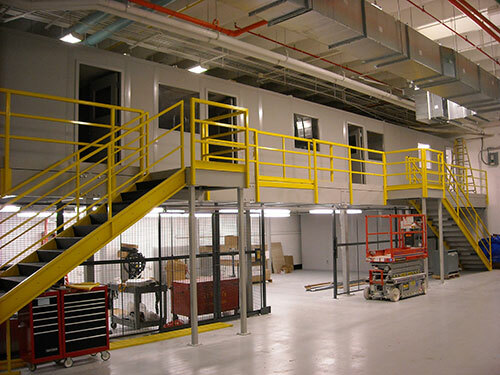 Mezzanines increase the amount of useful space in your facility by claiming “air” space in the cube. 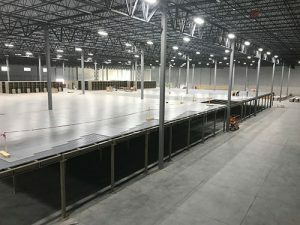 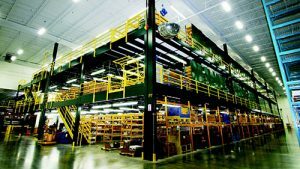 Utilize mezzanines for applications such as picking and storage, office space, production areas, elevating equipment or streamlining operations. 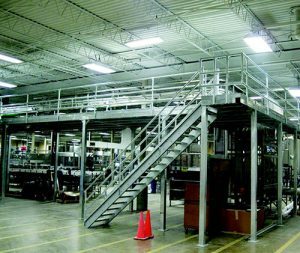 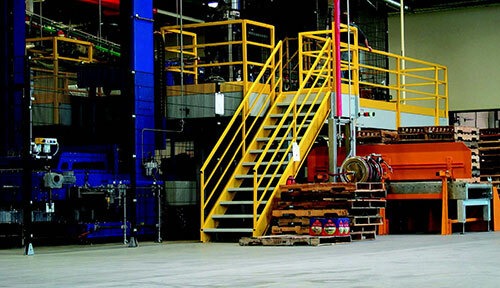 Consider mezzanine gates, vertical conveyors and fall prevention systems for greater safety and functionality. 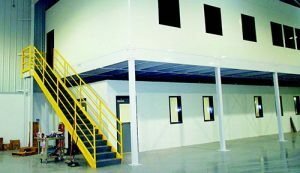 Why not think about looking up the next time you need to maximize your space?